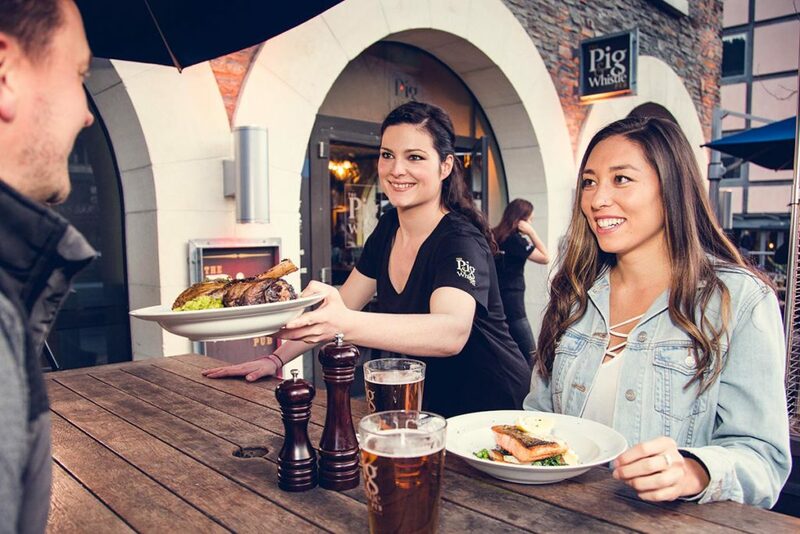 The Pig & Whistle is an authentic English pub experience in the heart of Queenstown. 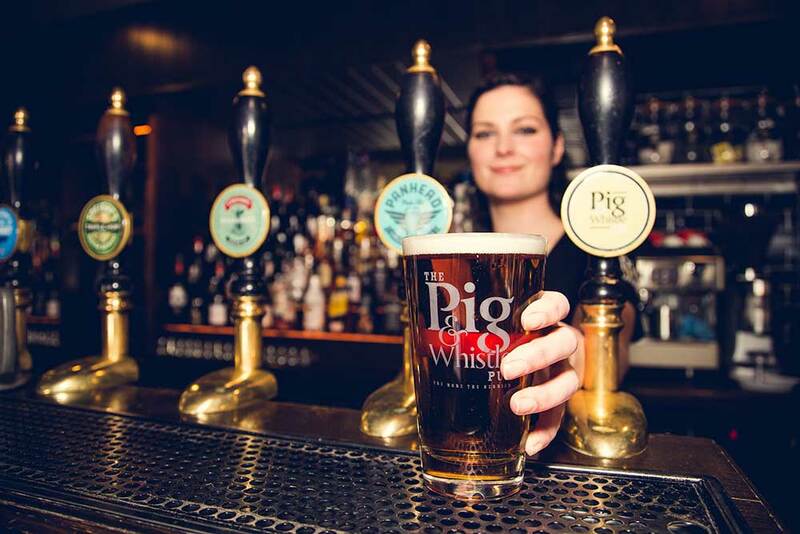 With great live music, a range of local & imported beers on tap, and a fun, relaxed atmosphere, The Pig & Whistle is a favourite with locals and visitors alike! With a beautiful view of Horne Creek and the village green, you're sure to enjoy yourself at this pub. The Pig & Whistle— don’t let the name fool you, lots of bars around the world share its classic British name and have a reputation for being tacky. 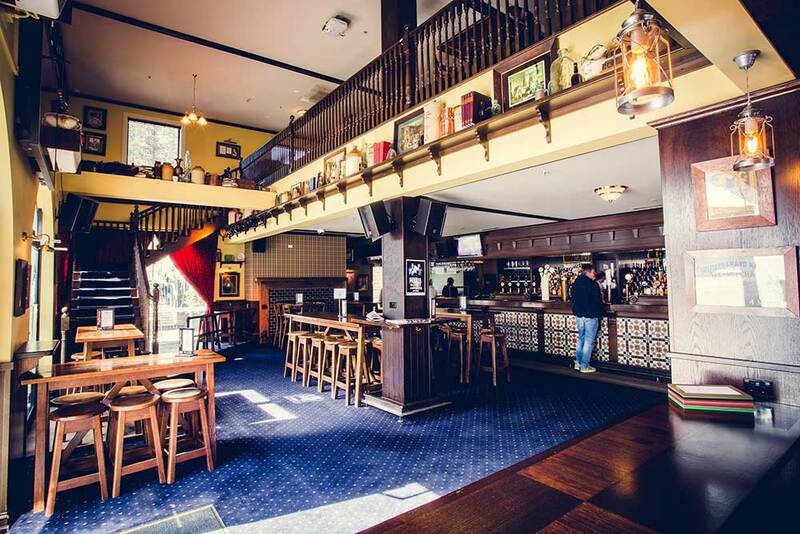 However, The Pig & Whistle in Queenstown is what the English would call a “proper” pub—beautiful architecture, polite staff, quick service—a sure favourite of locals and tourists alike, by day. 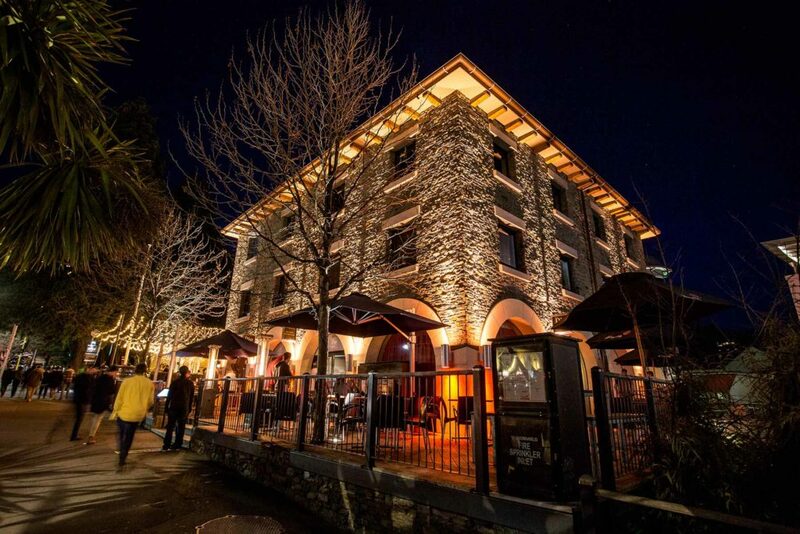 But by night The Pig & Whistle is even more special, with its cozy atmosphere, welcoming interior, and roaring fire.